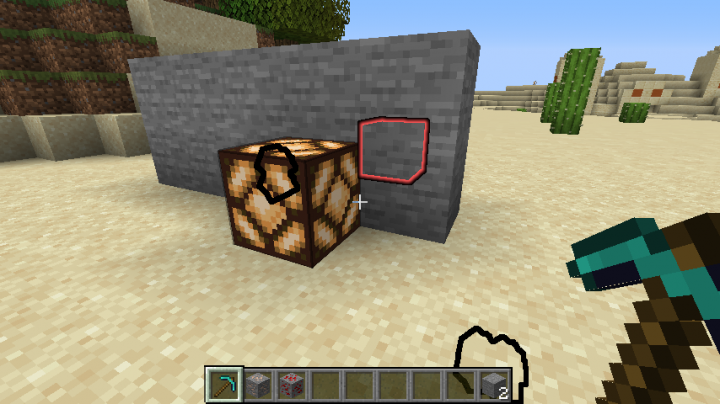 Pressing sneak can power redstone! 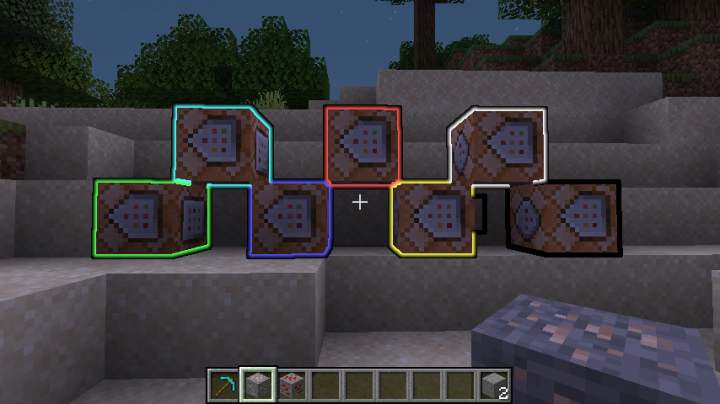 Forgot to mention... All ores turn into command blocks when highlighted. Don't worry, they turn back! 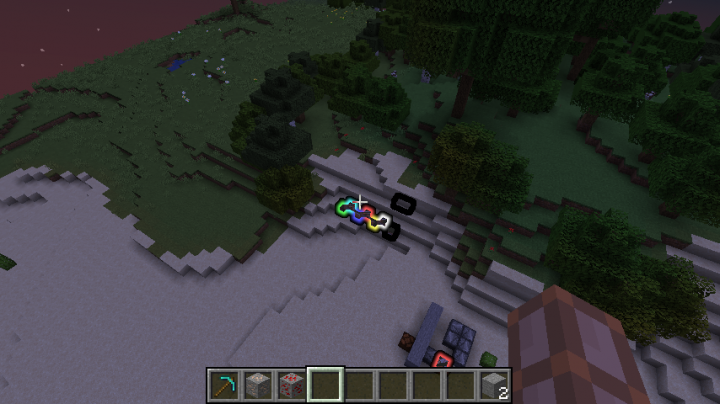 If you aren't holding a pickaxe and there still highlighted, hold it without pressing sneak. 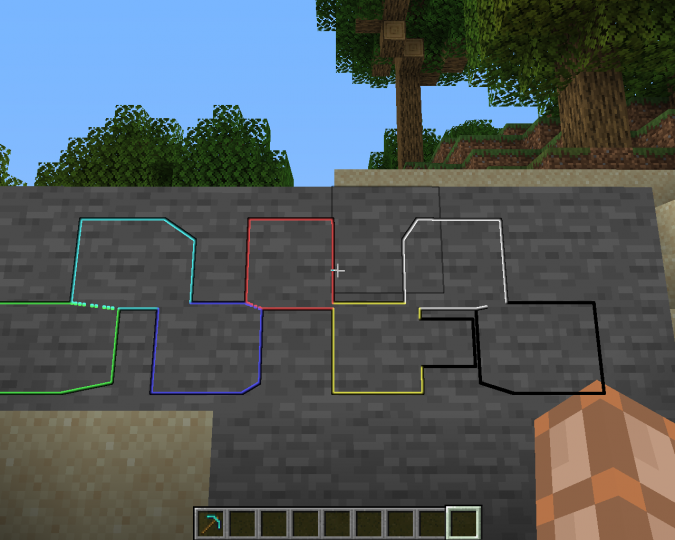 Note: Planetminecraft says clearly "DO NOT Post cheats. 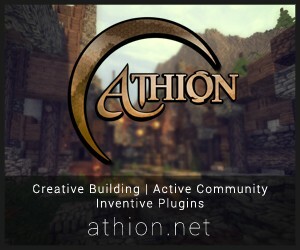 We don't support mods that encourage hacking, griefing, cheating, or similar behavior." But this data pack is for debugging purposes only. 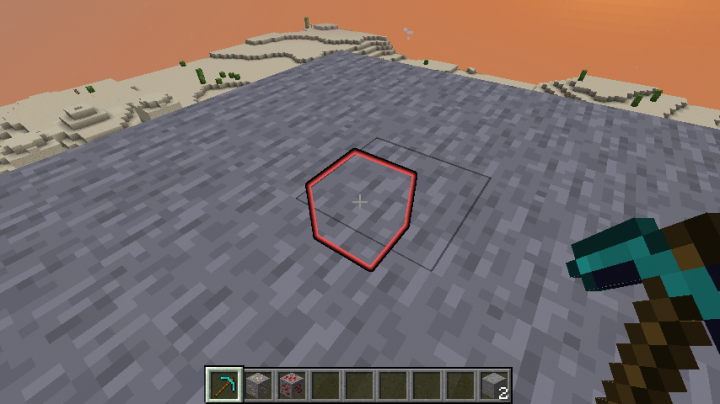 Like holding Redstone dust will show Redstone elements.